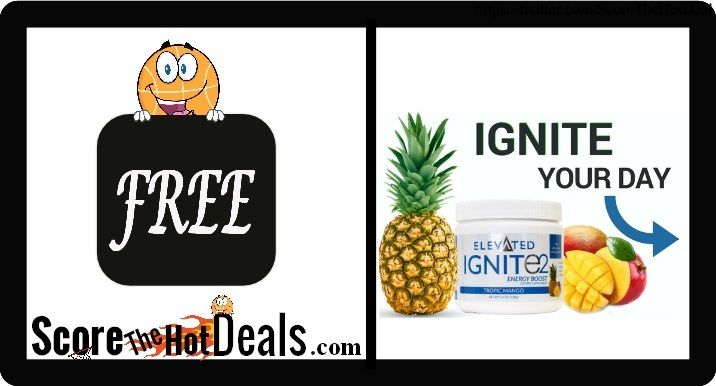 Hurry on over while supplies last and request your ~FREE~ Ignite Natural Energy Boost Sample! Simply click the “score this deal now” button below and then follow the directions to fill out the quick forms and request yours! 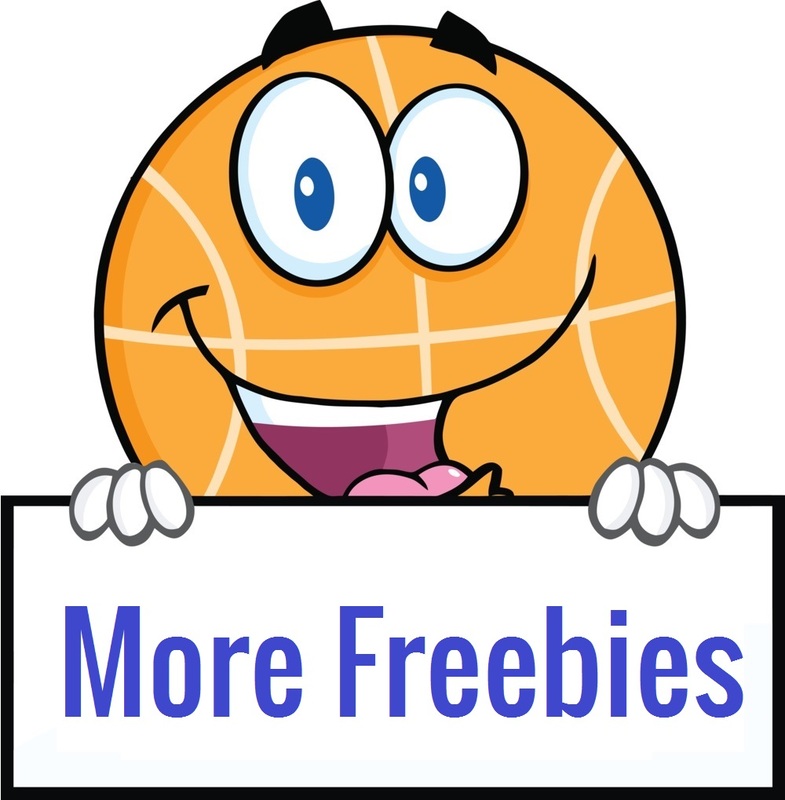 « Backpack Sets – ONLY $6.16!